Organised Trekking tours in Huaraz, Cusco, Arequipa. Affordable Peru Vacations & Packages tours flights. 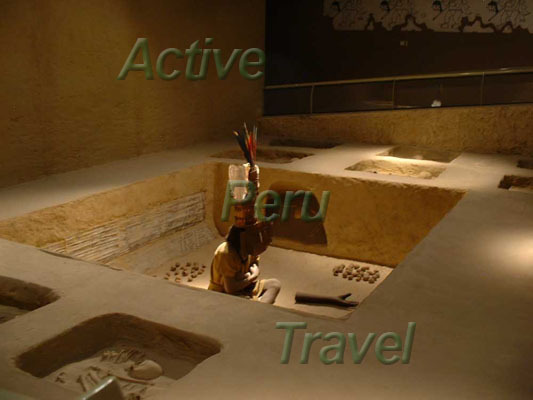 Cultural holidays highlight of Peru. Travel packages Luxury travel hotel bookings Chiclayo Trujillo group departures. Huayhuash Trekking organized tour. Machu Pichu Inca Trail. Peru Fast Highlights Tour. Best travel in Peru. Chiclayo Trujillo . Hiking and trekking in the Cordillera Blanca and Huayhuash. Vilcanota Ausangate. Cusco and Machu Picchu. Cajamarca Tours Northern Peru.